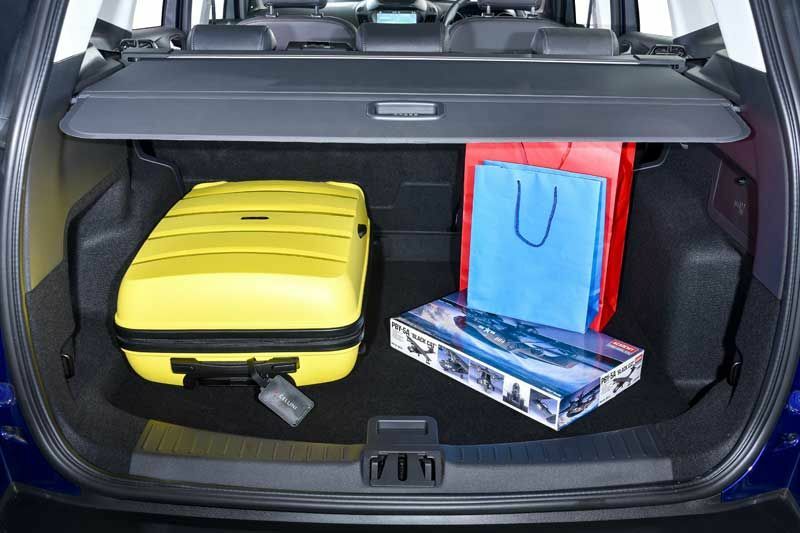 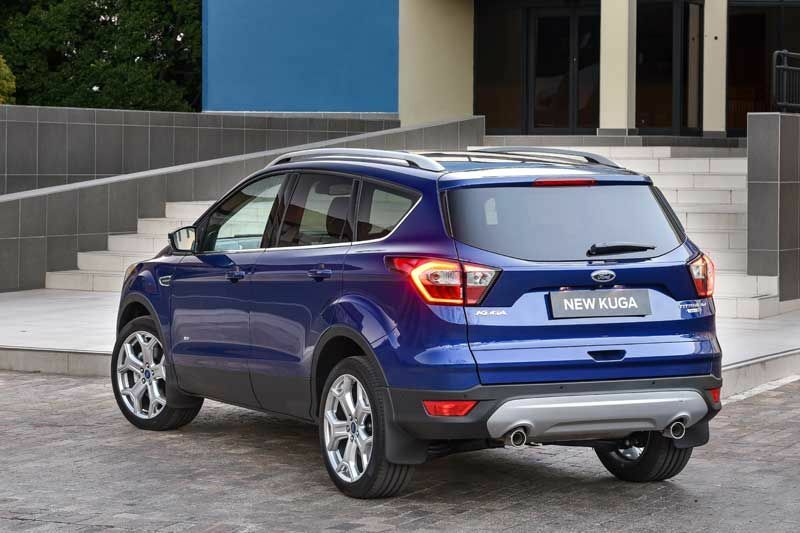 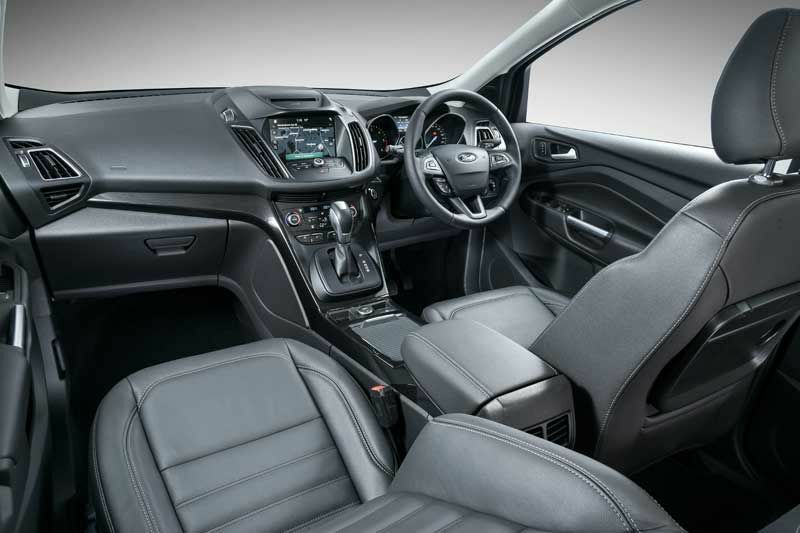 Steeped in SUV expertise from around the Ford world, the new Kuga designers’ objective was to combine stylish form with everyday function for the interior of the SUV. 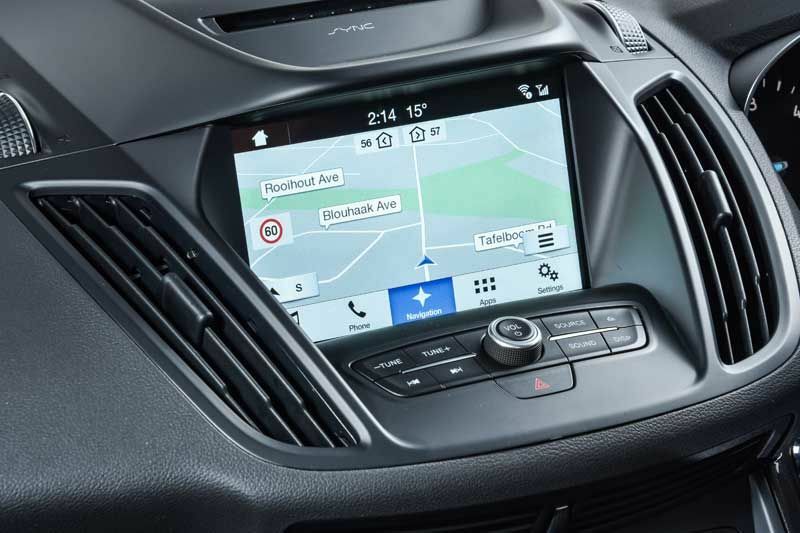 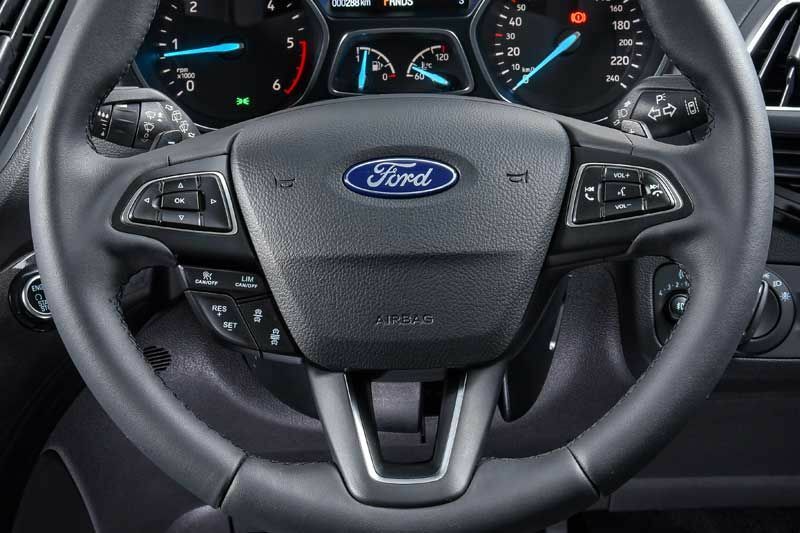 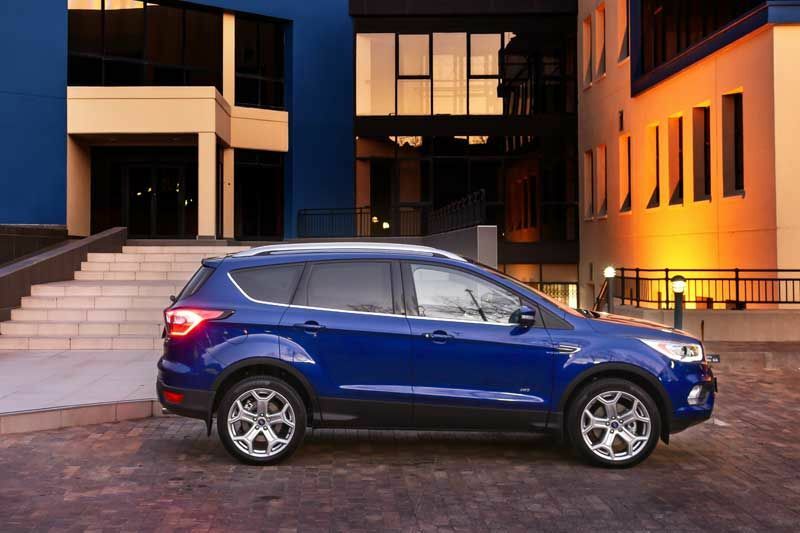 The new Kuga will allow drivers to control audio functions plus connected smartphones using simple, more conversational voice commands, with Ford’s new SYNC®3 connectivity system, which is standard on the Trend and Titanium derivatives. 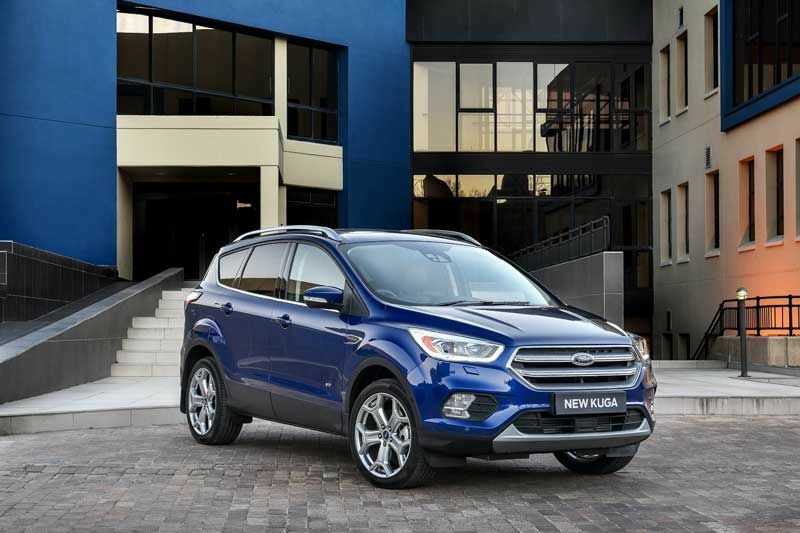 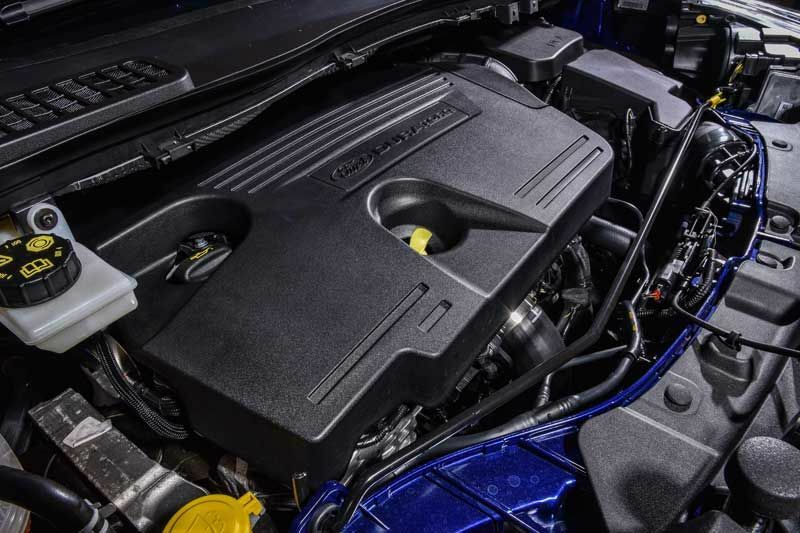 A 132kW version of the 1.5 EcoBoost engine is provided on the models equipped with the six-speed automatic transmission – available in front-wheel drive guise.